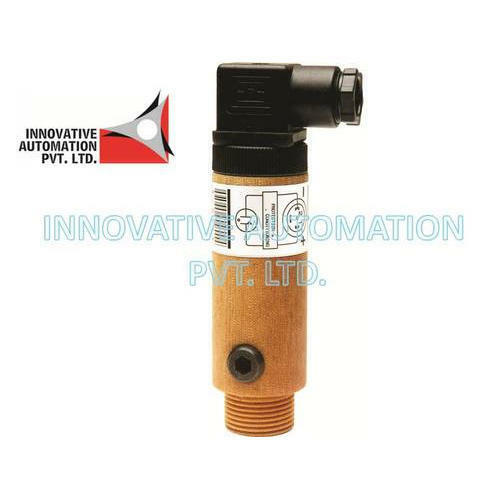 Providing you the best range of contrive uv flame sensor with effective & timely delivery. Narrow UV Spectrum makes Sensor insensitive to Sunlight, Infrared Rays Hot Workpieces, and incandescent Furnace Walls. Compact unit for industrial use. Standard connector for quick replacement. Looking for “UV Flame Sensor”?